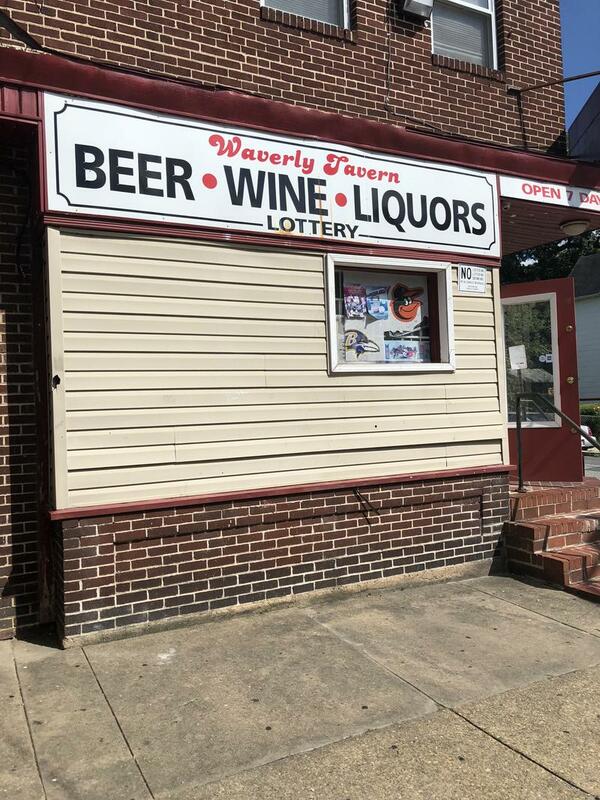 Shekhar Karki has owned Waverly Tavern, a bar and liquor store in north Baltimore, for four years. 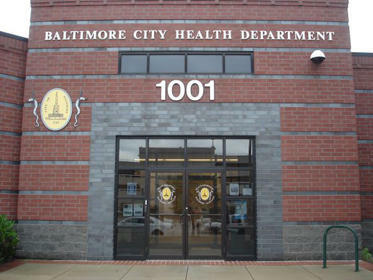 Most of the restaurants in Baltimore City are operating without annual health department inspections; there just aren’t enough inspectors to go around. 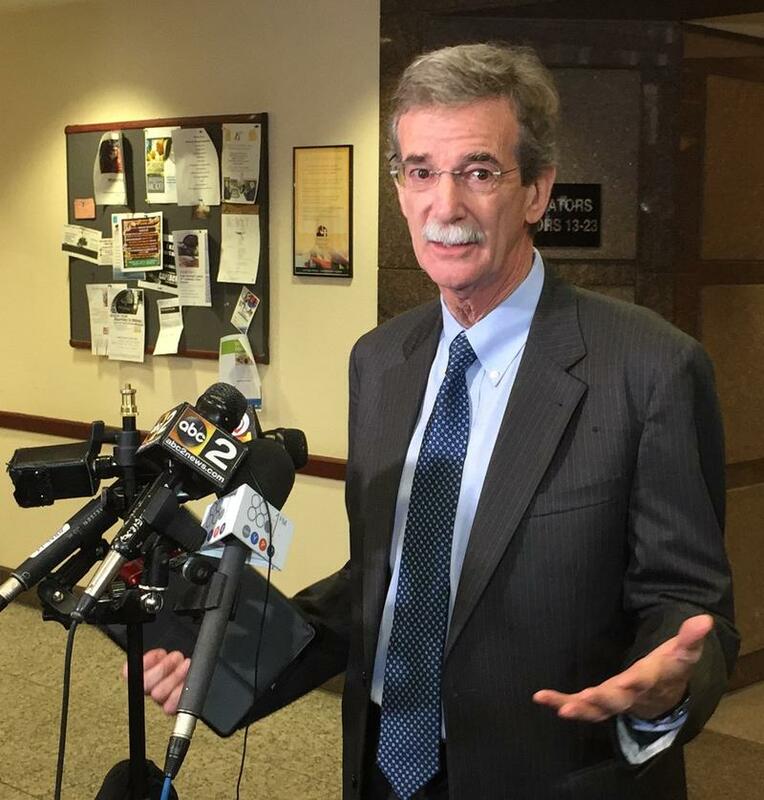 That’ s according to an audit released Wednesday morning at the Board of Estimates meeting. 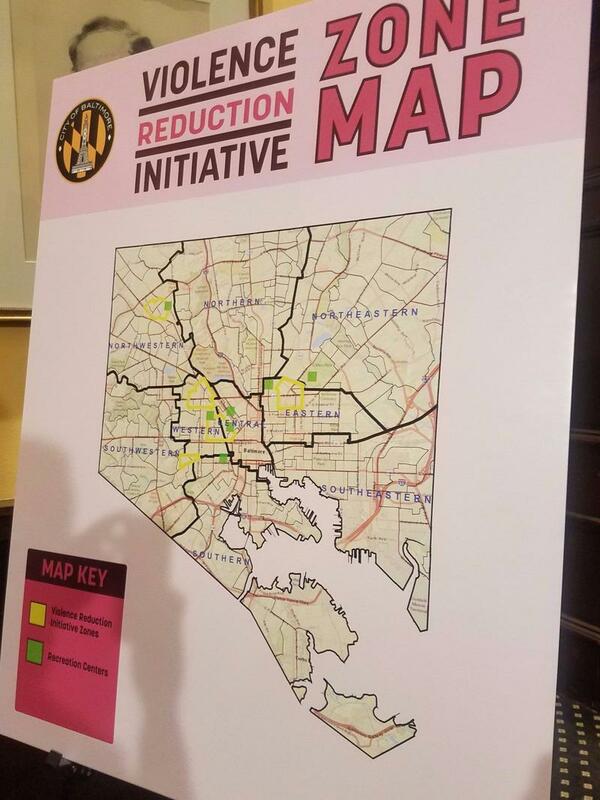 Baltimore City Council passed three resolutions last night calling for the immediate reunification of families on the US-Mexico border, monthly meetings for oversight of the police department’s budget, and violence reduction strategy. WYPR’s Dominique Maria Bonessi spoke with Morning Edition Host Andy Bienstock. Funny thing about making a podcast: You never know who’s listening. 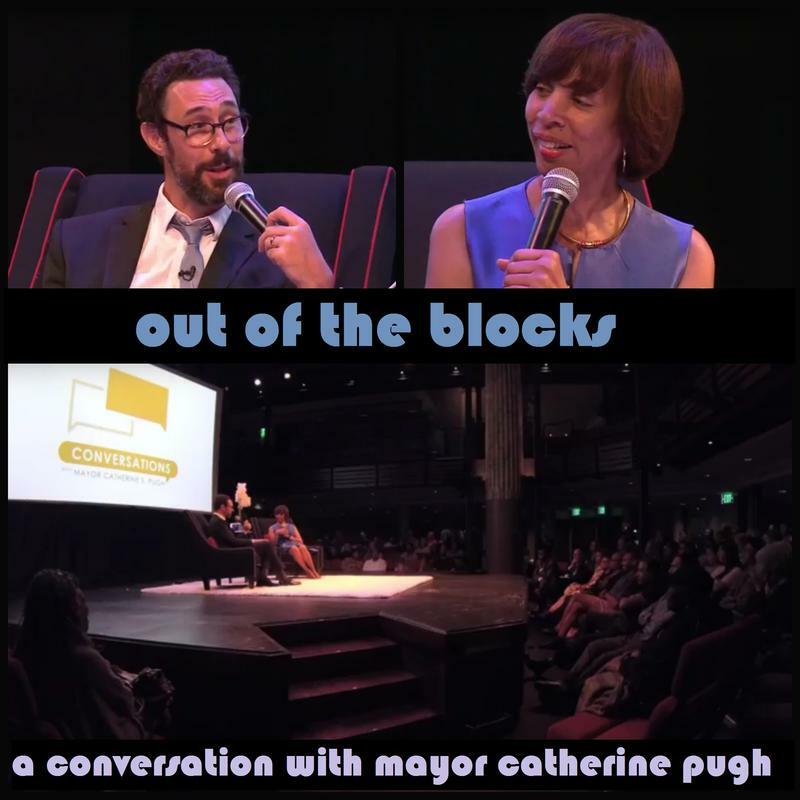 Turns out, Baltimore’s mayor, Catherine Pugh, is a fan of Out of the Blocks, and she invited producer Aaron Henkin to join her in front of a live audience for a conversation about the show. (Aaron got to ask her some questions, too.) 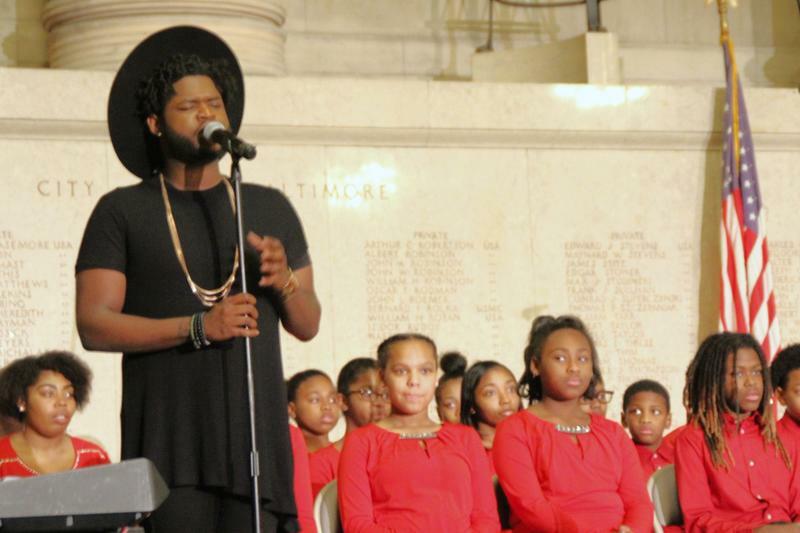 This episode is a recording of the event, which happened Monday evening, June 25th, at the Chesapeake Shakespeare Company’s theater in downtown Baltimore. 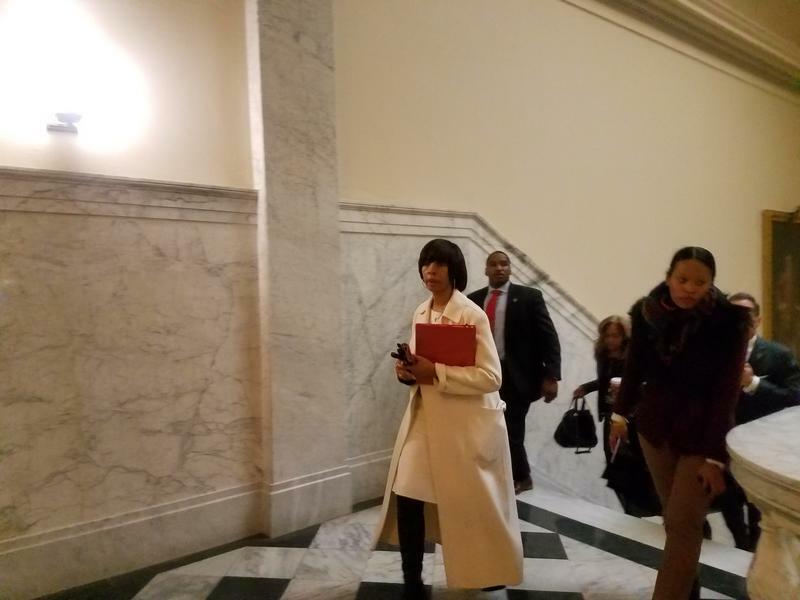 Mayor Catherine Pugh has suspended police Commissioner Darryl DeSousa after he was charged with federal tax violations. 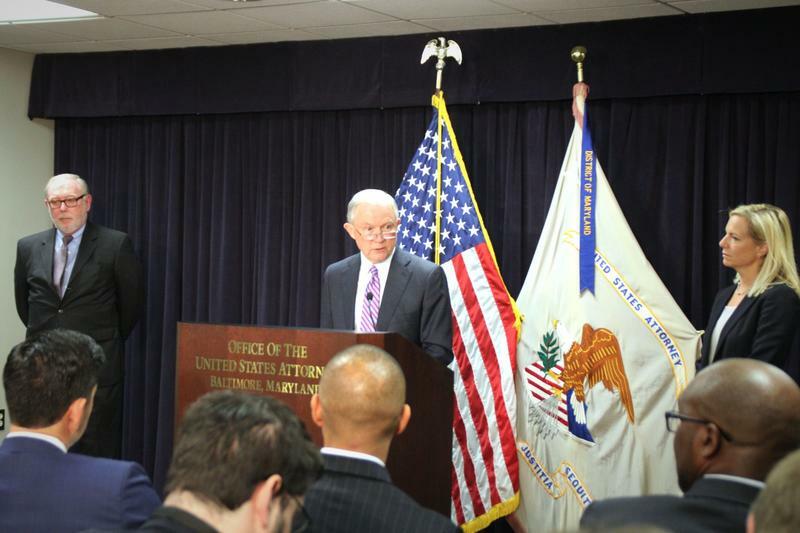 She announced the suspension with pay, effective immediately, at a Friday afternoon news conference, the day after federal authorities charged DeSousa with failing to file state and federal tax returns in 2013, 2014 and 2015. 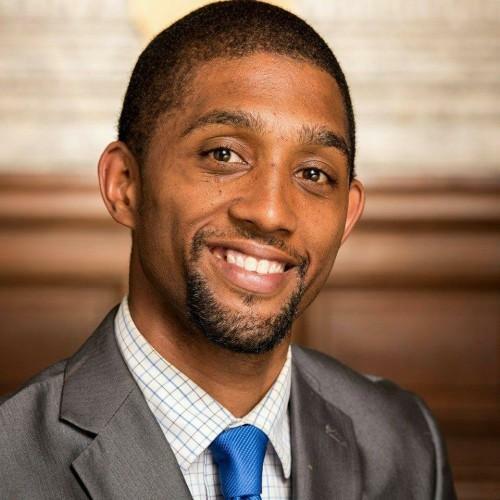 City Councilman Brandon Scott is to introduce legislation at tonight’s city council meeting requiring each city agency to study whether their policies are discriminatory. This would also require a fund to made. 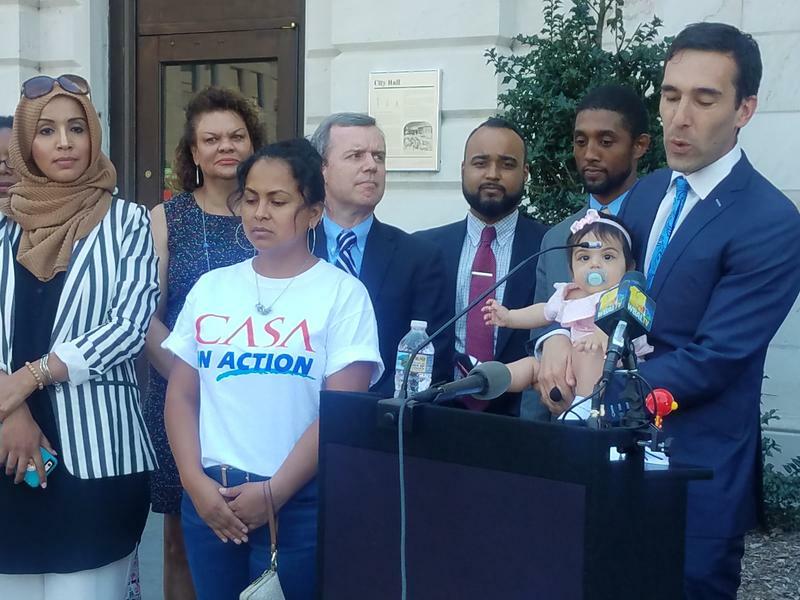 Scott, a candidate for Lieutenant Governor, is proposing two bills to deal with inequity in city agencies. One of which, would create a charter amendment to assure funding. 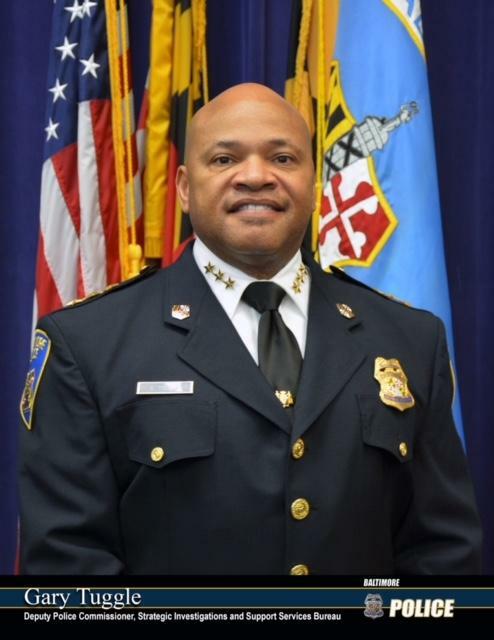 Mayor Catherine Pugh has fired Baltimore Police Commissioner Kevin Davis and hired Deputy Commissioner Daryll DeSousa as his replacement. 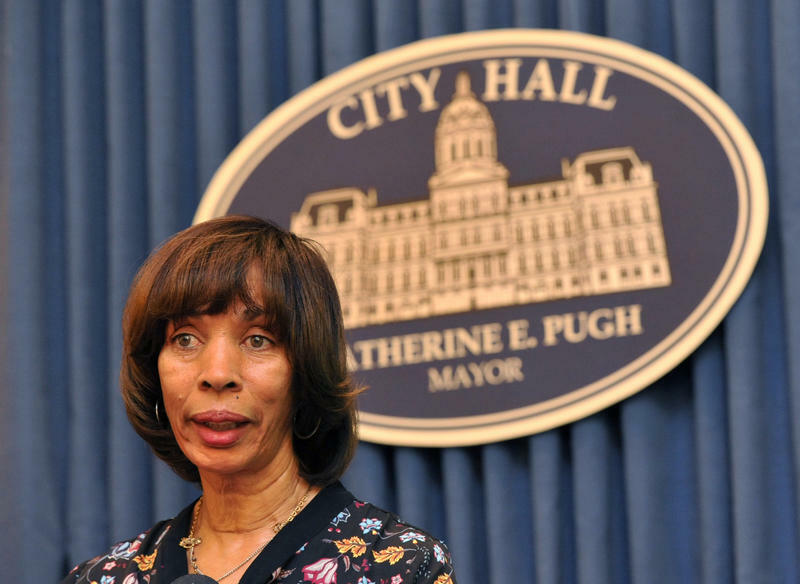 Pugh announced the change Friday morning. 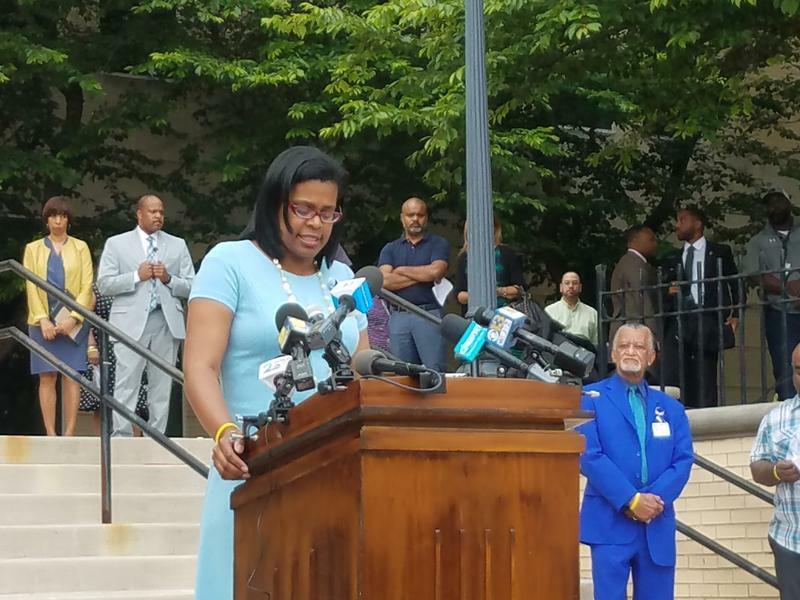 She said Davis worked hard , but that she'd grown "impatient" waiting for crime numbers in Baltimore to drop and wanted to see "new, creative, innovative ways to change what we're seeing here every day". 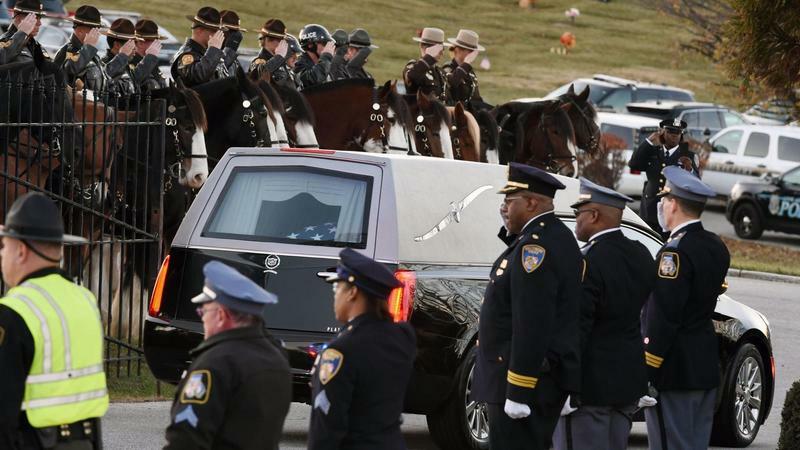 The Federal Bureau of Investigation rejected the Baltimore Police Department’s request to take over the investigation of the shooting death of Homicide Detective Sean Suiter. 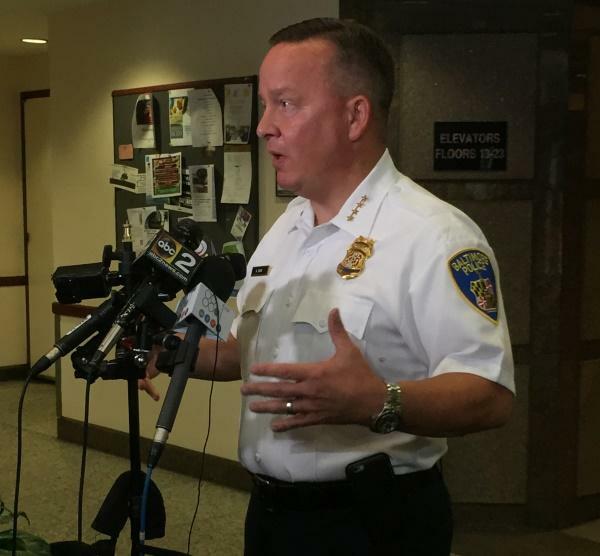 Police Commissioner Kevin Davis says the department will go back to square one of the investigation. 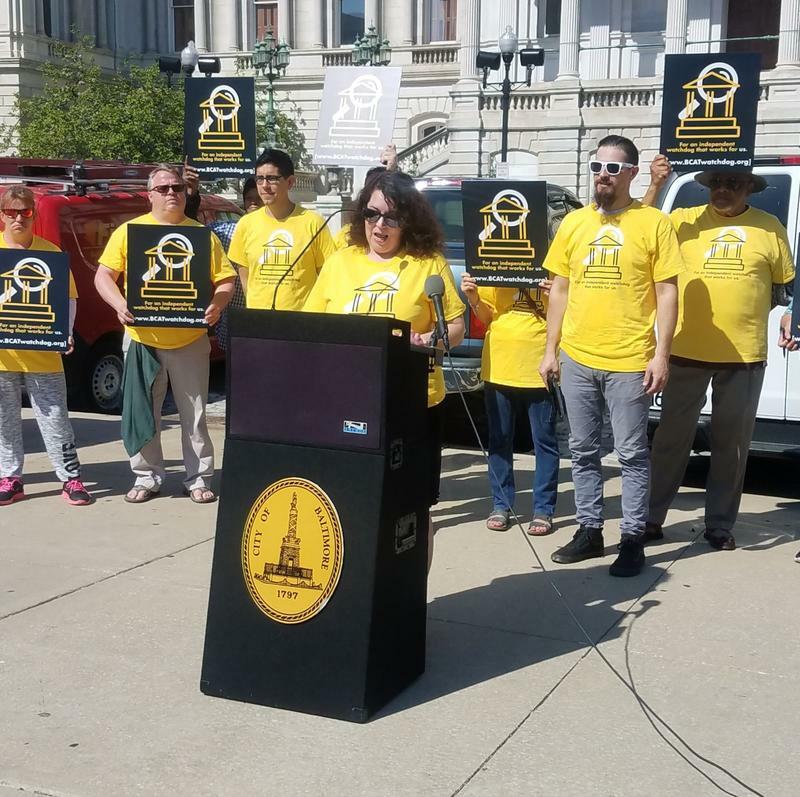 Baltimore residents are being hit with skyrocketing water bills and many of them are heading to the Department of Public Works’ customer service office looking for some relief. 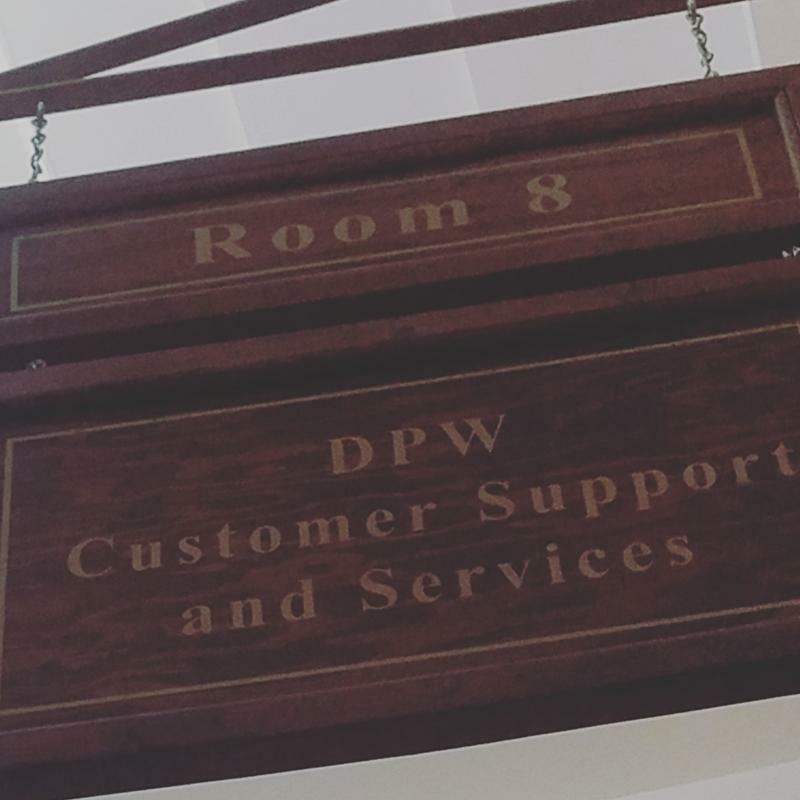 There was 81-year-old, Mary Duckett, who walked out of the customer service office glaring at her $385 water bill for the last three month. 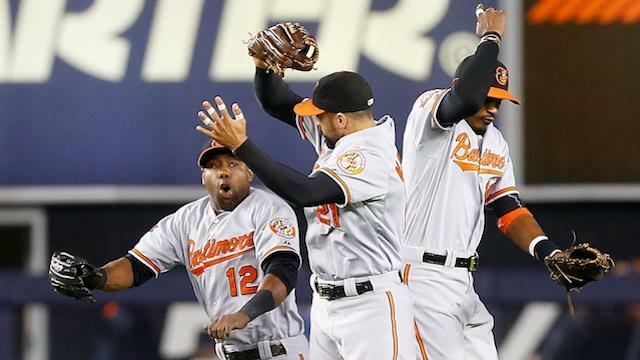 To understand venture capital and how it affects start-up businesses in Baltimore, you might want to try a baseball metaphor. 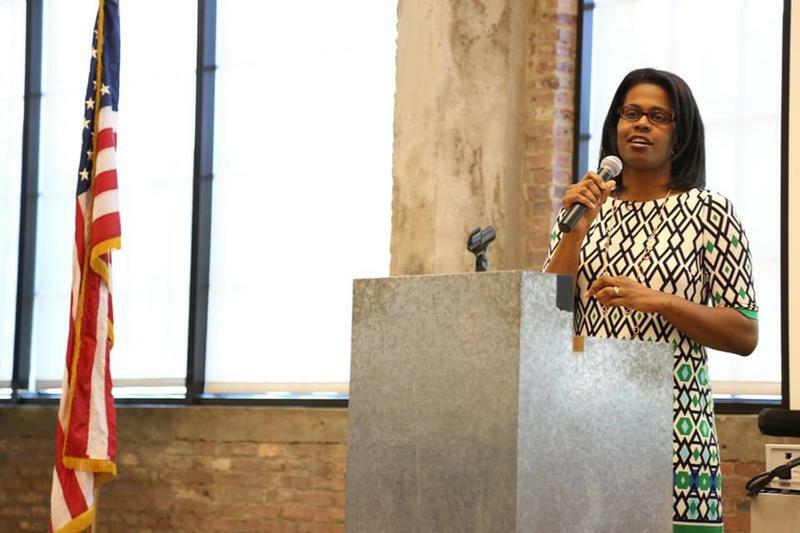 It takes anywhere from $1 million to $5 million in seed money to get started. And that's just hitting singles and doubles. A start-up that wants to knock a grand slam out of the park needs a lot more than that, $10 million or more. And for that, local businesses have to turn to out of state investors. 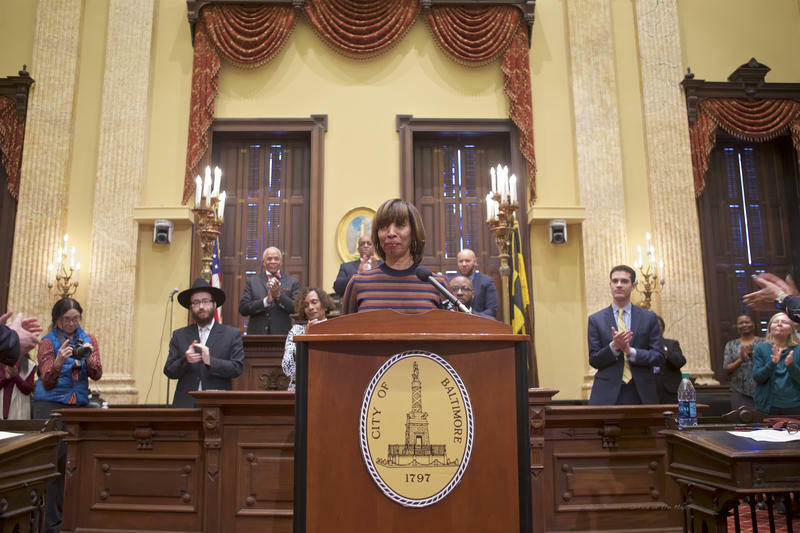 A Johns Hopkins University report released last week found that almost 70 percent of venture capital investments for start-ups in Baltimore are coming from outside of Maryland. 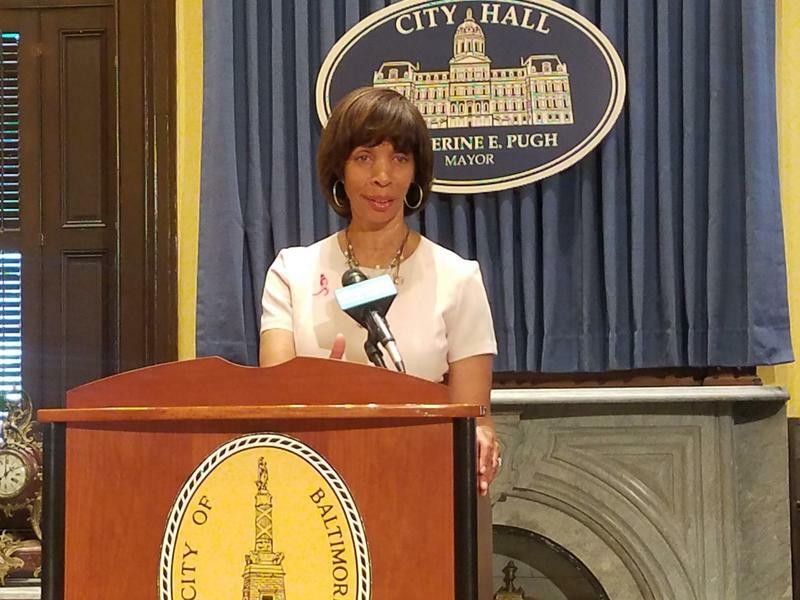 Mayor Catherine Pugh is expected to release her $350 million plan to curb homelessness next week. 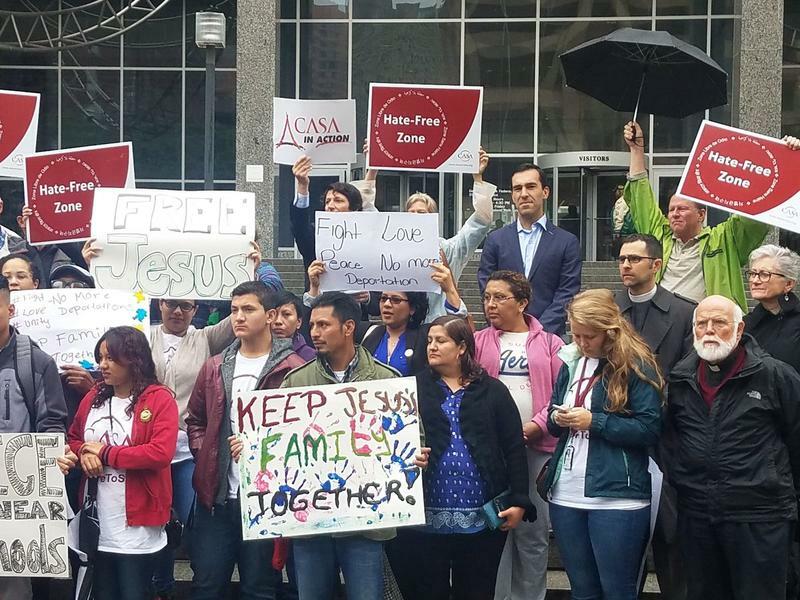 But, tent city organizers tweeted the mayor isn’t moving fast enough. 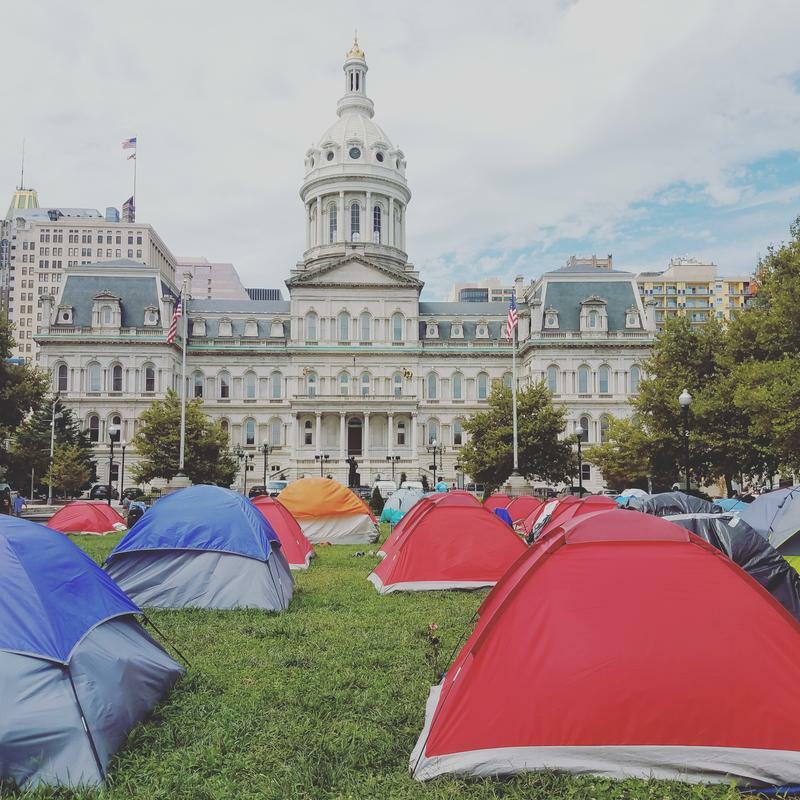 Mayor Catherine Pugh announced a plan today for a permanent solution for those homeless people camped out in front of city hall to seek housing. 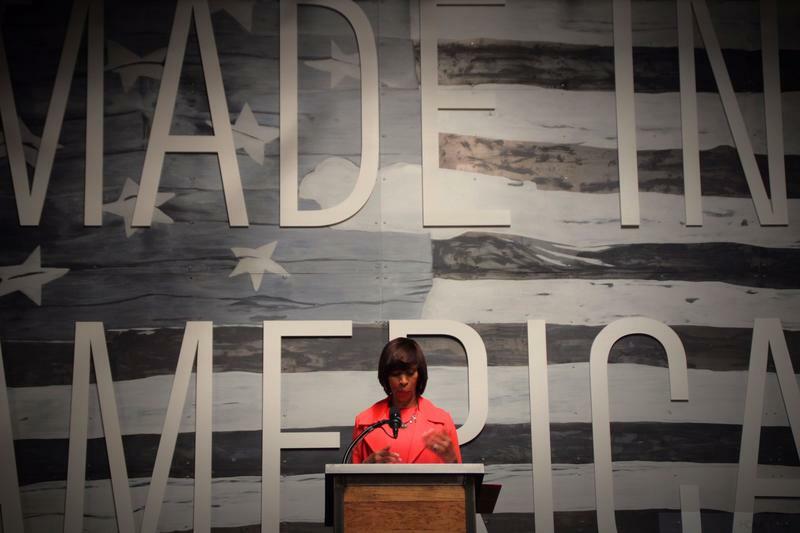 The mayor says she looked to charitable organizations for help.